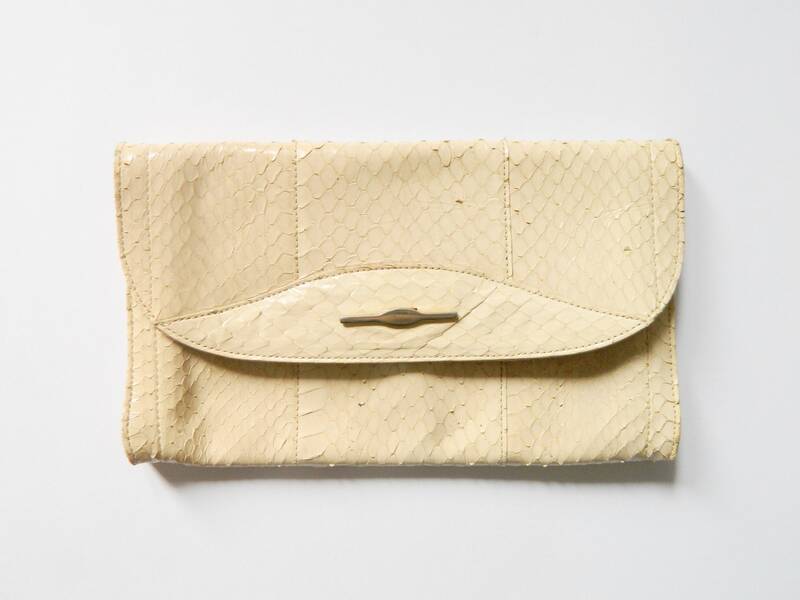 Beautiful simple leather clutch, Kroko embossed. It is closed with a push Button. Good vintage Condition. 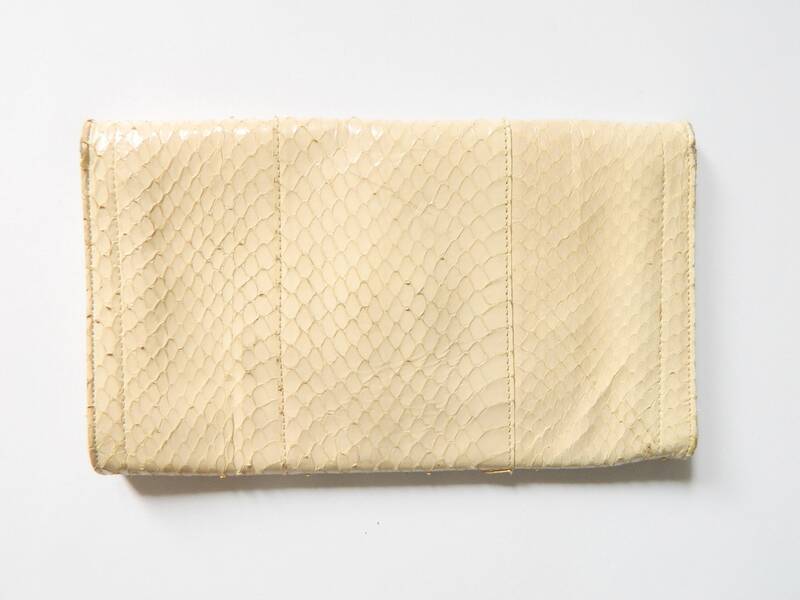 Nice easy clutch, leather, croc Stamped. It is closed with a push Button. Good vintage Condition. 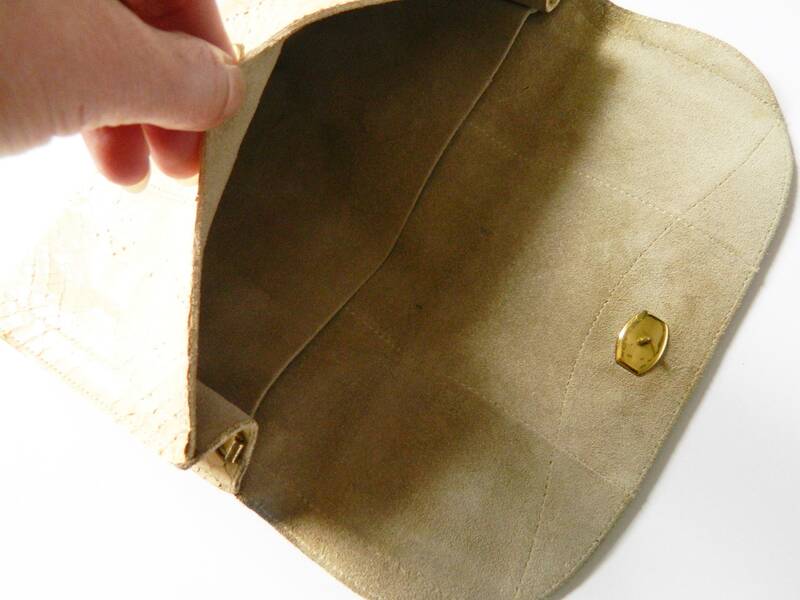 High 14 cm, 6 "
Wide 23.5 cm, 9 "